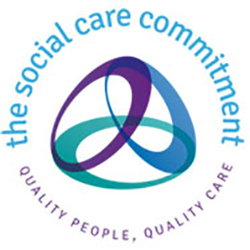 Our staff are experienced social care practitioners and would have undertaken an induction training programme. This will either be the Care Certificate or Passenger Assistant Training (PAT). Our training is endorsed by Skills for Care as a recognised provider for those with behaviours that challenge and autism. We provide staff that are passionate, professional and punctual.